The Bounce! | Paul's Voyage of Discovery & Etc. Now that both the Republican and Democratic National Conventions are over – there are two things have become increasingly clear as the national tracking polls roll out day after day. 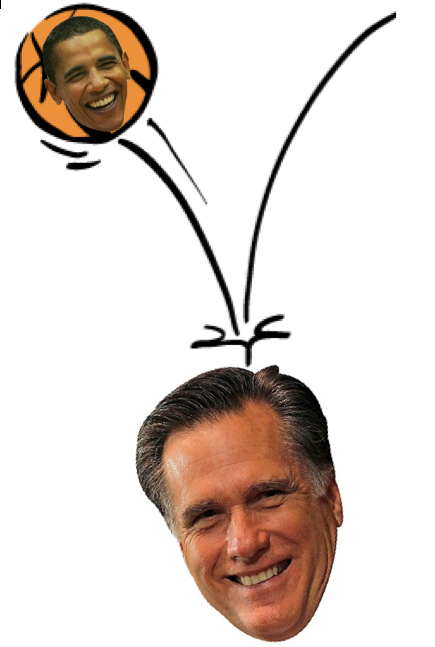 Mitt got no significant bounce out of his convention. It’s possible that Obama’s numbers will continue to rise as the weekly tracking polls no longer include any days after the RNC and include more days during and immediately after the Democrats’ very successful convention. But while progressives like me celebrate Obama’s bounce, there are a couple of things we liberals should begin to focus on. 1. 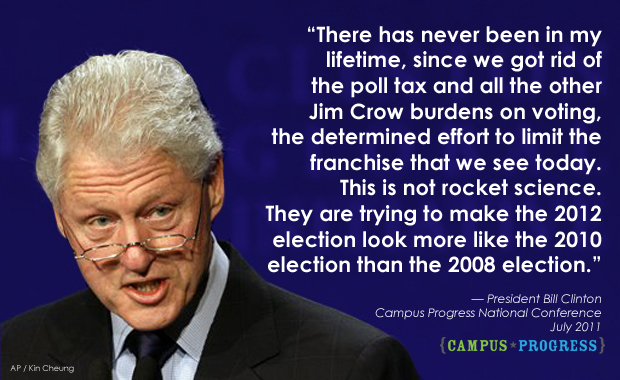 It’s all about GOTV – Get Out The Vote. 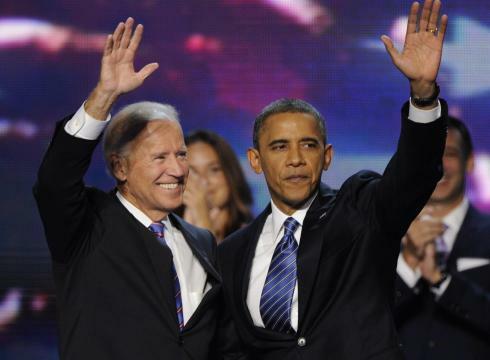 Obama’s leads in the Gallup, Ipsos, Rasmussen and CNN polls mean nothing if Obama voters don’t – or can’t — vote. 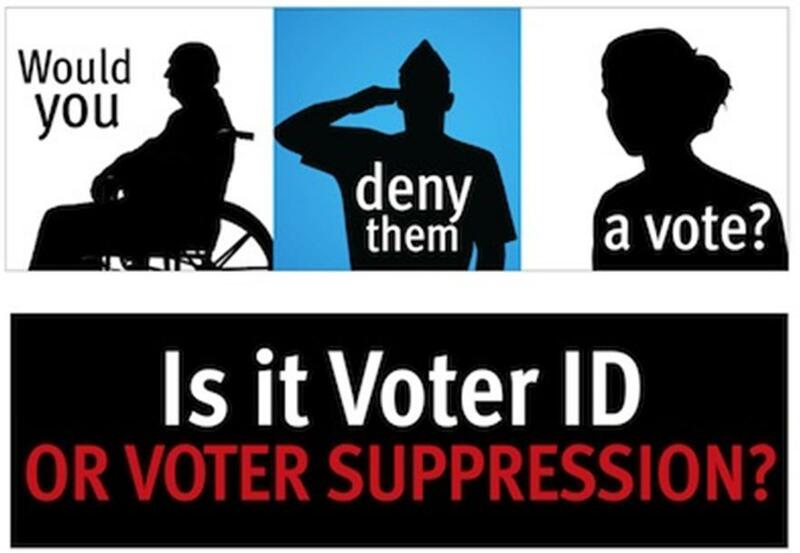 We must avoid the kind of liberal apathy that allowed the Tea Party to win so many Congressional seats in the 2010 mid-term elections – and we must overcome voter suppression efforts in Ohio, Florida and Pennsylvania, among others. 2. The down-ballot elections are vitally important. Democrats must keep their Senate majority — and we’ve got to reduce the GOP lead in the House. Dear home state Ohioans! 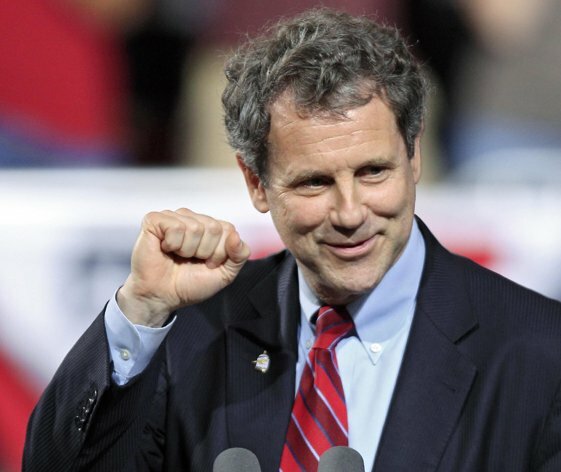 Re-elect Senator Sherrod Brown! Hopefully, we can take over the House and make John Boehner a minority leader. Wouldn’t that be a joy? Watch those Senate races in Massachusetts, Ohio, Missouri and Virginia! But, for the moment, you have my permission to pause a moment and enjoy The Obama Bounce. YES, getting out the vote is what we have to do. Us New Yorkers on our way to PA this weekend to do what we can to overcome the new voting law. Fight the good fight in the Keystone State!